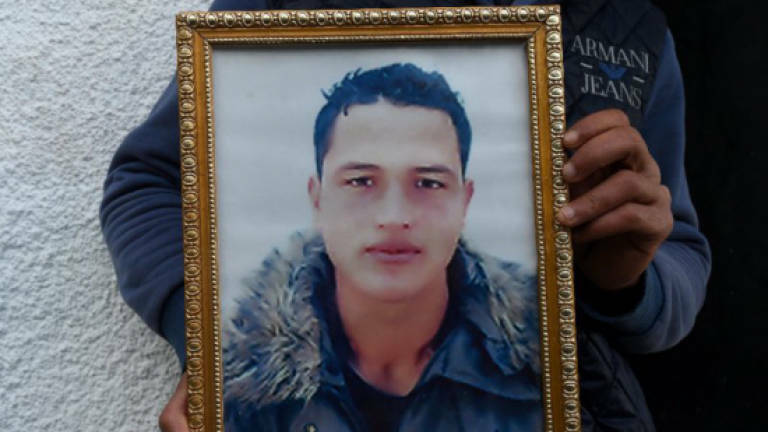 01 Jul 2017 / 15:21 H.
TUNIS: The body of Anis Amri, the Tunisian blamed for the deadly truck attack on a Berlin Christmas market, was repatriated to the North African country on Friday for burial. The remains of the 24-year-old, who was shot dead by Italian police on December 23 while on the run in Milan, arrived at Tunis-Carthage airport and were handed over to his family, an airport source said. He is due to be buried in his hometown of Oueslatia in central Tunisia, one of his brothers, Abdelkader, told AFP by telephone. Amri, a rejected asylum seeker, is believed to have hijacked a truck and rammed it into a crowd at the Berlin Christmas market on December 19, killing 12 people.